Vizianagaram is represented in the Lok Sabha by Ashok Gajapathi Raju, who till last month was India's civil aviation minister. But on the map of India, Vizianagaram is no high flying patch. Located 60 km north of Visakhapatnam, it is part of the backward north-coastal Andhra region. And the severe cash crunch in recent months has virtually grounded Vizianagaram. District collector Vivek Yadav said the situation was always bad, but has gotten worse in the last few months. "This creates a huge problem in the first week of every month when we have to distribute pensions and wages for MGNREGA work. Pension disbursal alone in Vizianagaram comes to Rs 28 crore and MGNREGA wages are another Rs 26 crore,'' said Yadav. Yadav is pinning his hopes on the Rs 81 crore that the Reserve Bank of India (RBI) has promised will be sent to the district by the end of the week. In neighbouring Telangana, Siddipet was among the districts to enthusiastically embrace a cashless way of life soon after demonetisation in November 2016. The district administration encouraged traders to accept digital payments but the effect lasted only for a few weeks. Collector Venkatrama Reddy said that with shopkeepers charging two percent extra for digital payments, people soon reverted to cash as the preferred mode of payment. 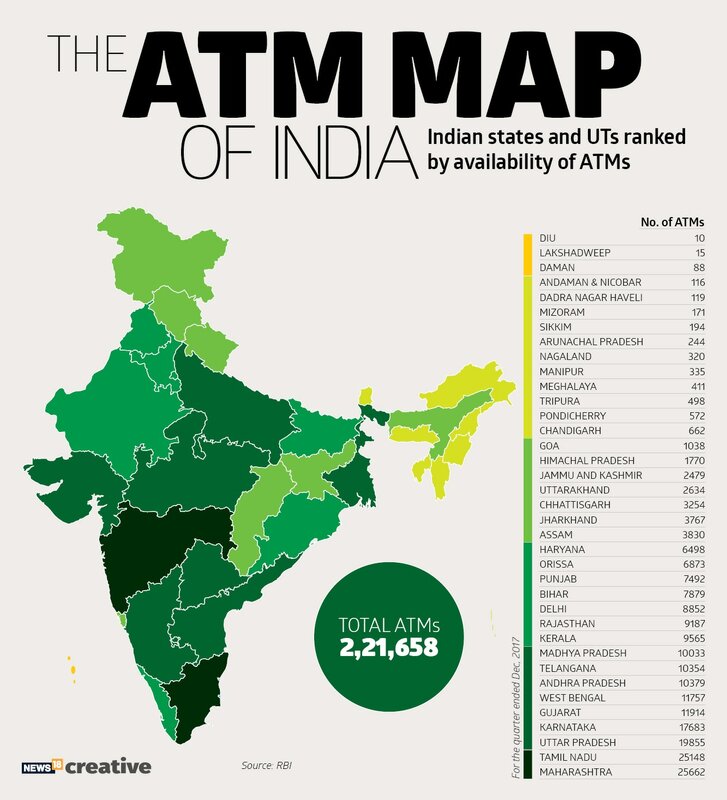 "But now for months, ATMs have no cash. We have flagged it with the state government in Hyderabad. Also in rural areas where cash has to be distributed for government schemes through post offices, it creates delays as the currency has to be transported and it is not readily available,'' said Reddy. 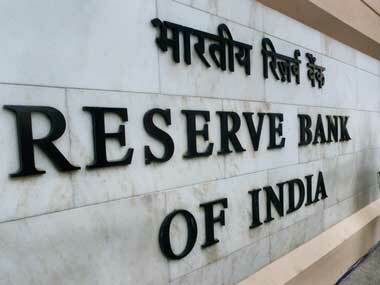 It is not as if the union finance ministry was unaware of the situation on the ground. Both the Andhra and Telangana governments wrote to the ministry and the RBI in the first-quarter of 2018, informing them that the cash crunch was getting difficult to manage. After disbursal of social security benefits took a hit in several districts in February, with 35 per cent of the beneficiaries not receiving their pensions because of a short supply of cash from the RBI, Andhra chief minister Chandrababu Naidu wrote to union finance minister Arun Jaitley to increase the monthly cash supply from Rs 3000 crore to Rs 5000 crore. Telangana finance minister E Rajender asked the RBI governor to provide cash to semi-urban areas in the state on a priority. This was after a number of complaints from MLAs during the budget session in March, pointing to ATMs running dry. But the missives failed to have the desired effect. 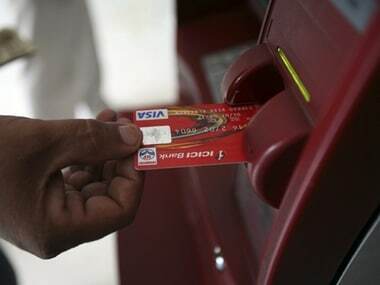 As on date, one in every two of the nearly 3000 ATMs in Hyderabad do not have cash. The situation is worse in rural bank branches in Telangana. The Andhra government is livid with the Centre for what it calls sheer mismanagement. "Either Arun Jaitley does not know what is happening or he is lying because he knew the cash was not there. He says it is a temporary shortage but if it was only about logistics, the cash crunch would not have lasted this long,'' opined a senior official of the Andhra government. In a statement, the union finance ministry said: "There has been an unusual spurt in currency demand in the country in the last three months. This unusual spurt in demand is seen more in some part of the country like Andhra Pradesh, Telangana, Karnataka, Madhya Pradesh and Bihar''. Another argument being put forth is that cash is perhaps getting diverted to poll-bound Karnataka to fund the illegal electoral practise of bribing voters. But even if that were to be the case, the cash crunch would have been limited to the neighbouring states in southern India and should not have affected states north of the Vindhyas. 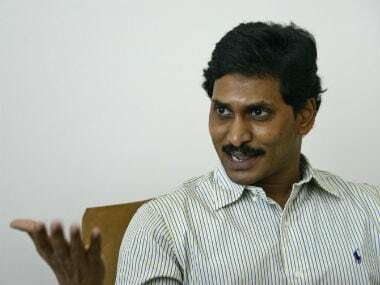 With the ruling parties in both Andhra and Telangana not on good terms with the NDA government at the Centre, there is also a tendency to view the shortage through the political prism. Hyderabad MP Asaduddin Owaisi, who is an ally of the Telangana Rashtra Samiti (TRS), asked if the problem is a fallout of K Chandrasekhar Rao planning to float a 'third front'. Owaisi tweeted, asking "why is the Delhi Sultanate discriminating against Hyderabad in particular and Telangana in general?" The fallout of the ongoing cash crunch and the recent bank scams is a serious trust deficit. An official in the Anantapur district of Andhra Pradesh pointed out that many of those who had opened Jan Dhan accounts in banks in rural areas now want to go back to operating their accounts in post offices. This is because they feel money is more safe in post offices and they do not see any benefit from depositing money in a bank that does not give them cash when they need it. That is a commentary on the quality of the delivery mechanism that has taken a serious hit.